Episode 80 features DJ KAWAL, who has been churning out remixes that make your heart race, and your shoulders bump. 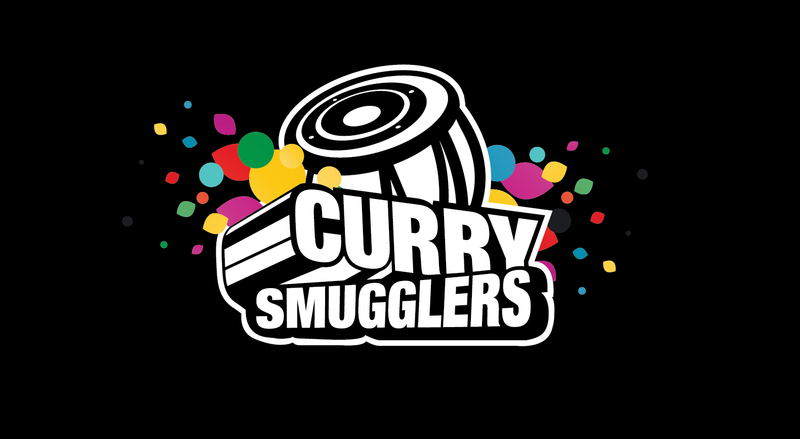 His works have been featured on various Curry Smugglers shows. So now, he stitches them all up for a 30 minute non-stop set to give all of us a concentrated dose that is so unique, it will make you a believer. 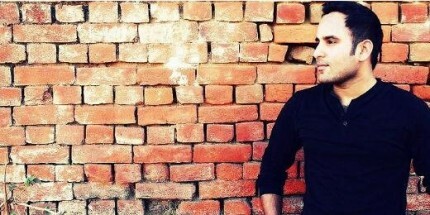 In this set, he’s brought a variation of Mast Kalandar, Stereo Nation, Aashiqui 2, Swedish House Mafia, and also included an exclusive to Curry Smugglers remix single Badtameez Dil. Make sure you follow him to be sure you’re always first in line whenever he releases new mixes. We also feature tracks from AfterMorning Productions, DJ NYK, DJ Shadow Dubai, Yo Yo Honey Singh, Anirudh Ravichander, Spinstylez and more. Previous PostPrev Post S8 | Episode 79 – Opinionated Much?